This is a super-cute pink Bow Tie! 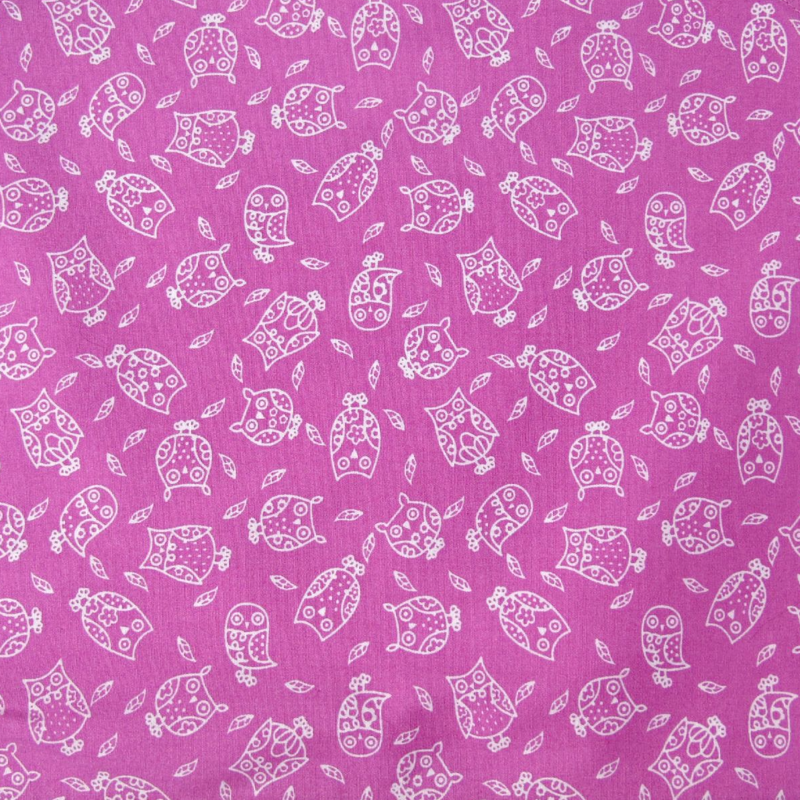 The background is a lovely shade of prettiest pink, decorated with sweet little white owls. This is a really cute design, and looks really adorable on! 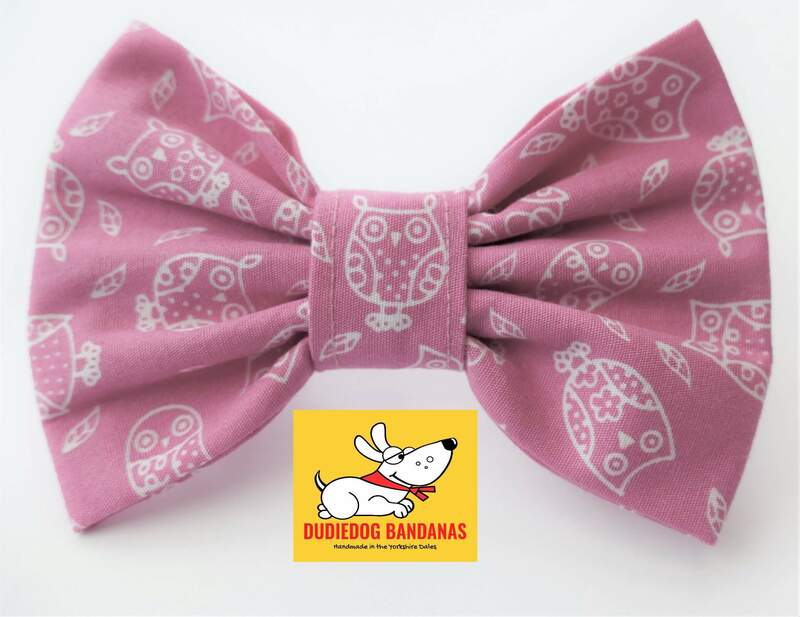 This Bow Tie is just perfect for any occasion, particularly for the most stylish and fashion conscious Dudiedogs!